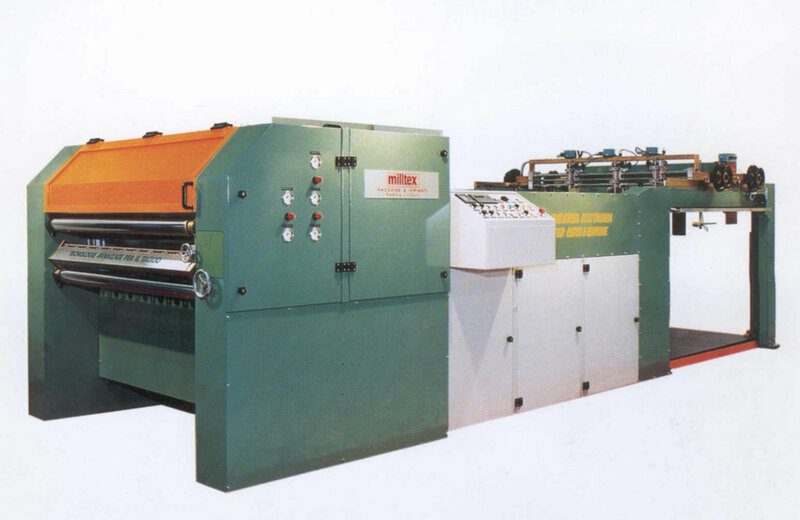 This type of sheeter is designed for paper and board. 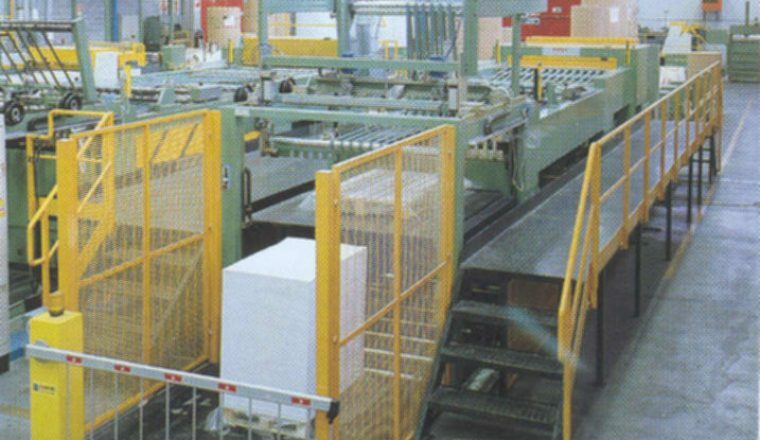 The high quality of the performance, the productivity and the low consumption of electrical energy make this sheeter proper for the converter and for the paper mills. Longitudinal knives with automatic positioning. 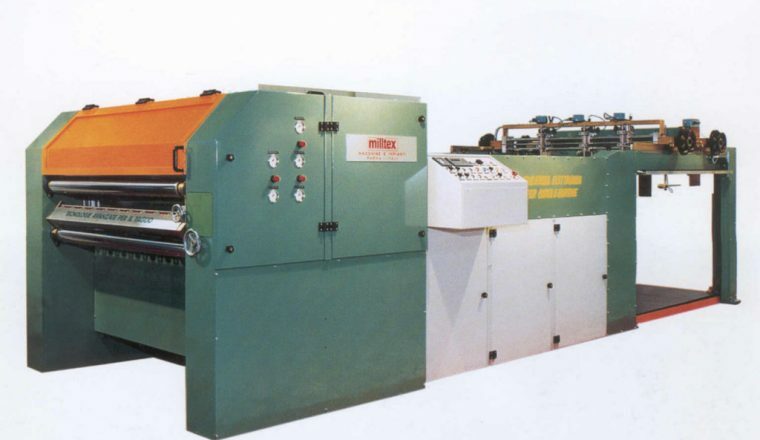 Sheeter with two motor in electric axle ( one for draw roll and one for transversal cutting unit) to produce the correct format length by PLC. All the motor are A.C. motor. 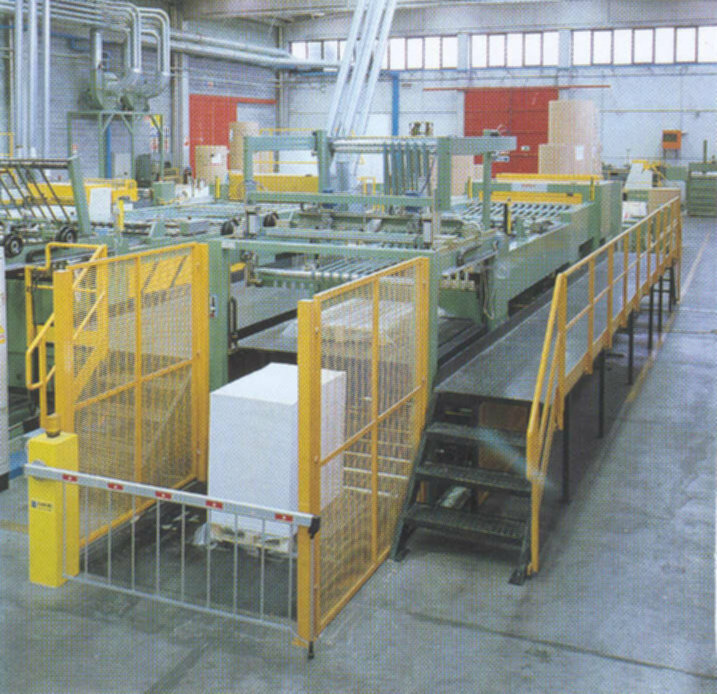 The Plc of the sheeter is able to control the unwinds stand brake with the degressive system to maintain the constant tension during in the paper web to vary the reel diameter.